Some symptoms of ADHD are impulsive behavior, difficulty concentrating, inattention, and hyperactivity. Respiratory and immune system hypersensitivity is the most common cause of allergies. 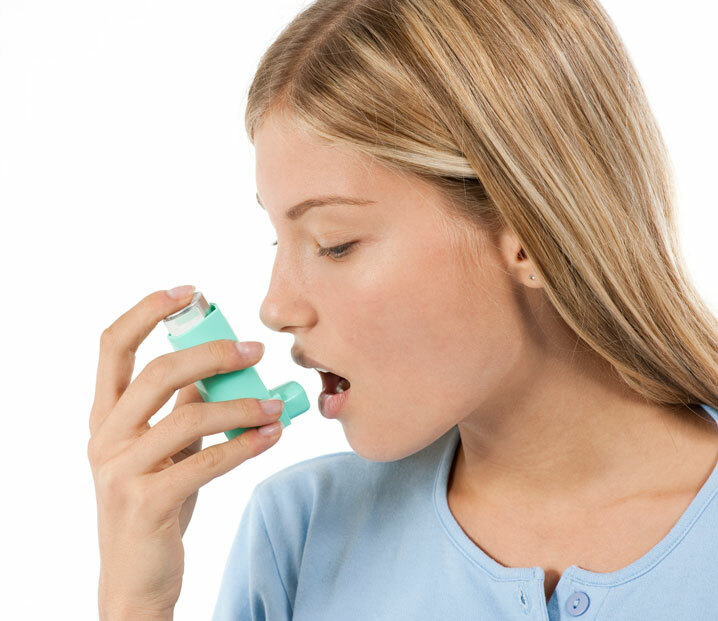 Asthma is a common symptom that can be treated by a comprehensive chiropractic treatment. 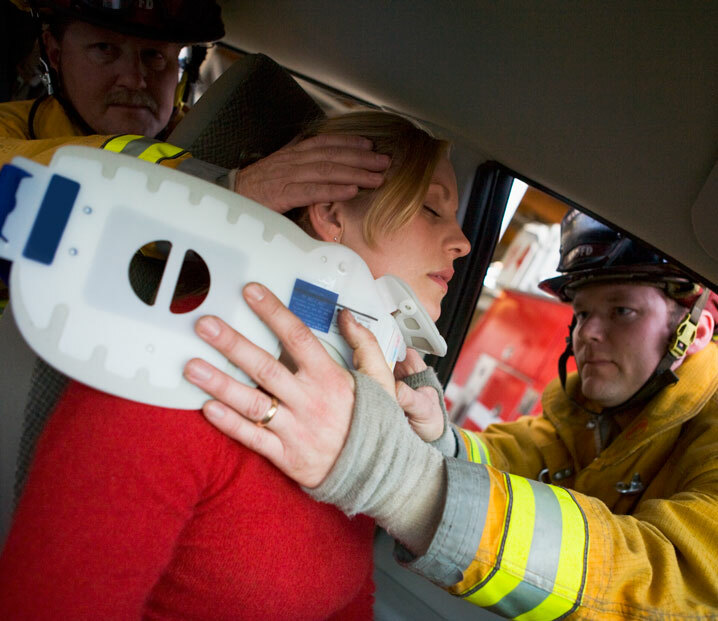 The longer you go without seeking treatment, the more complications may arise, and may become permanent injuries. 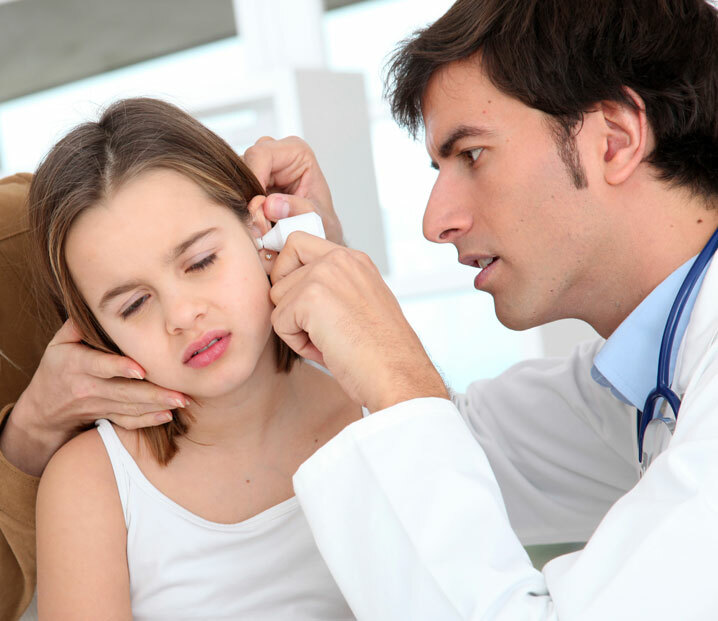 Most ear infections are caused when the lymph system in the neck begins to improperly drain. Symptoms include headaches, extremely painful menstrual cramps, restless legs syndrome, memory problems, and trouble sleeping. Is normally caused by injury, misuse, lack of use, myocardial infarction, and upper torso surgery which decreases mobility. 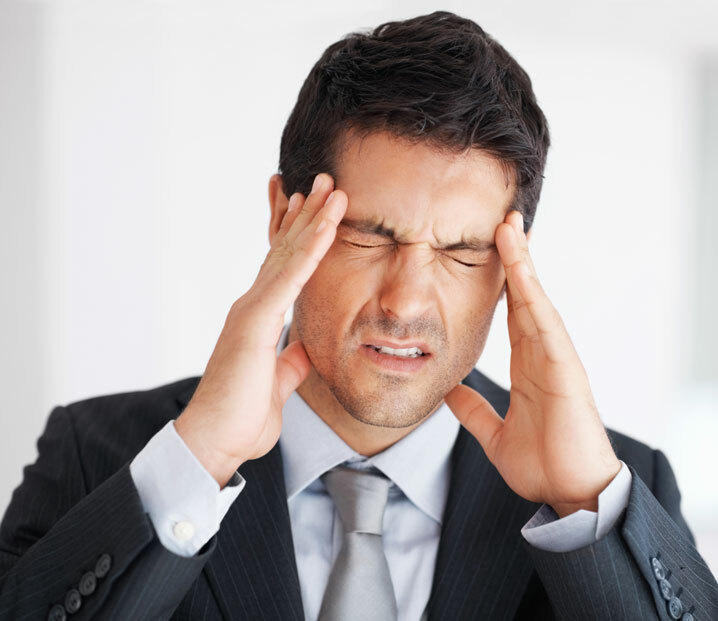 Tension headaches are affecting about 75% of American and described as a constant band-like pain in the head and neck. 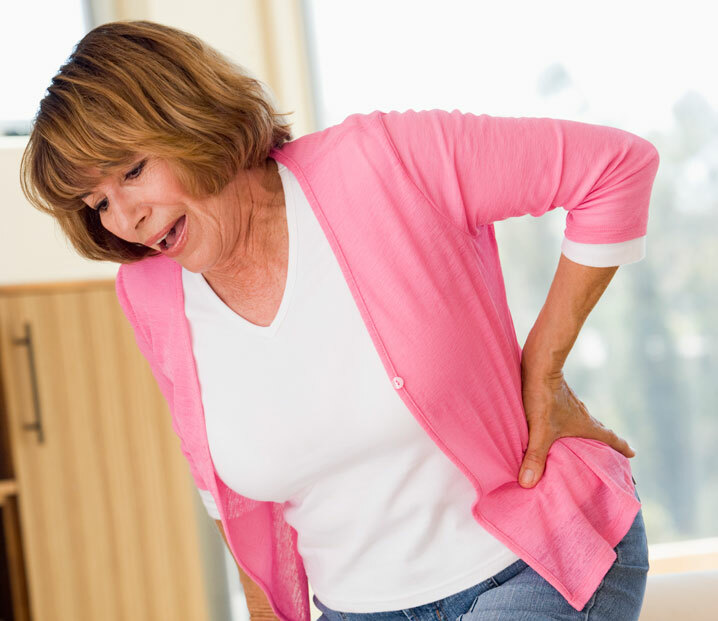 Sprained ligaments, ruptured disks, strained muscles, poor posture, stress, and obesity can cause pain in your lower back. Chiropractic care and gentle manipulation of painful joints can help reduce stress and pain in the knee, groin, and hip area. 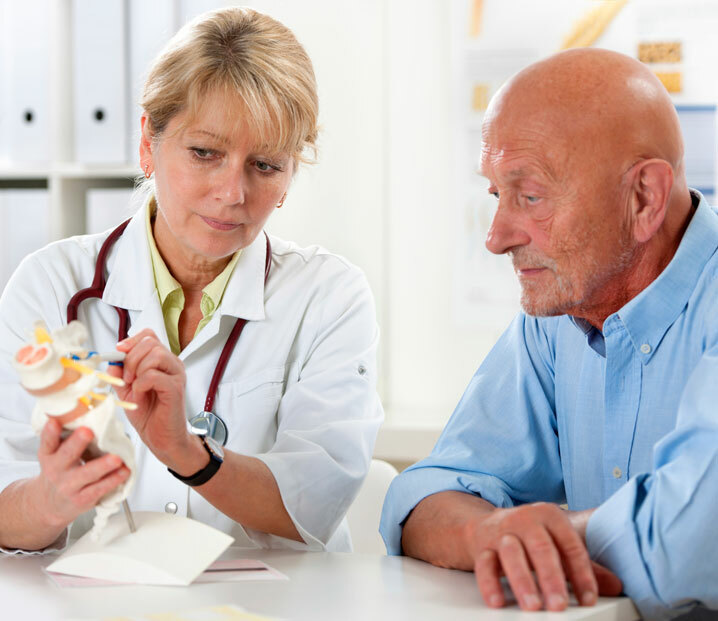 Osteoporosis is a metabolic disease which causes the loss of bone tissue as well as the deterioration of bone structure. 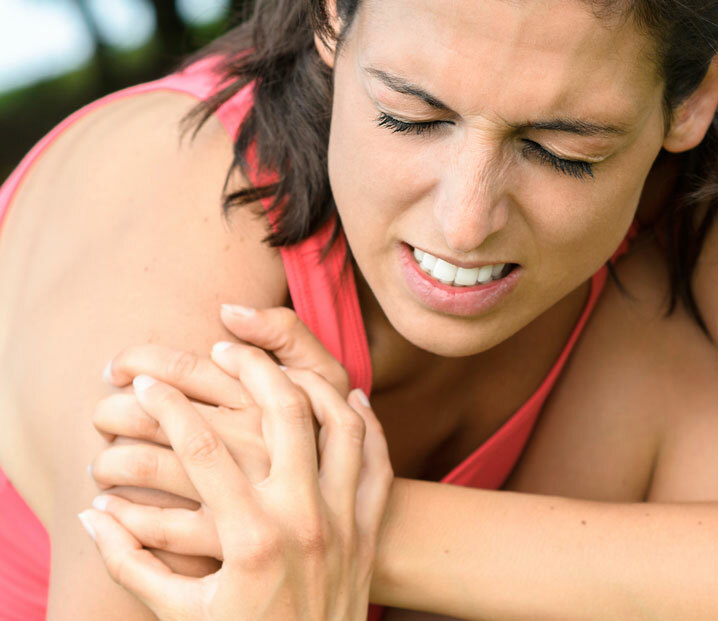 A nerve that has become inflamed or irritated due to bones, joints, or muscles being in the wrong position can cause pain. It is most often seen in runners, pregnant women, people who wear shoes that do not support their feet, and overweight individuals. More than half of women during pregnancy experience pain and discomfort in their lower back due to a shift of weight to the front of the pelvis. 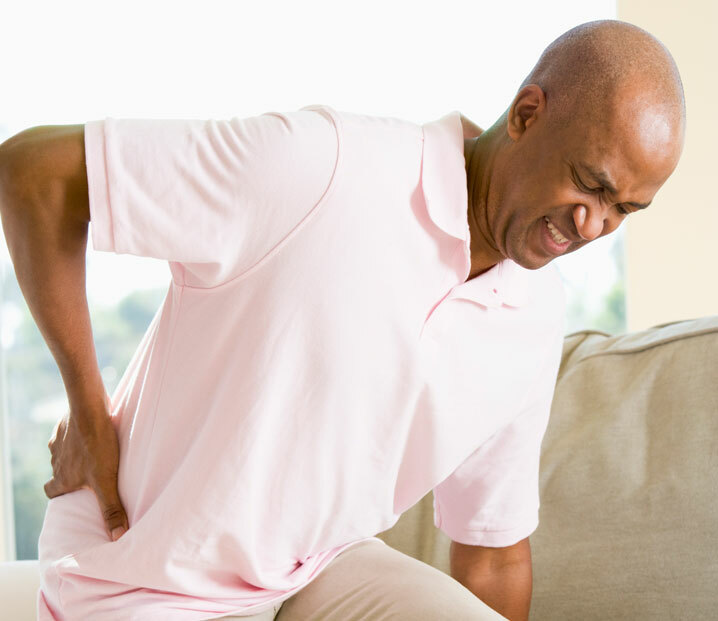 The pain from sciatica has been described as radiating from the buttock and down to the back of your legs. Stiffness and pain in the back created when the spine curves in an unnatural position is considered to be scoliosis. 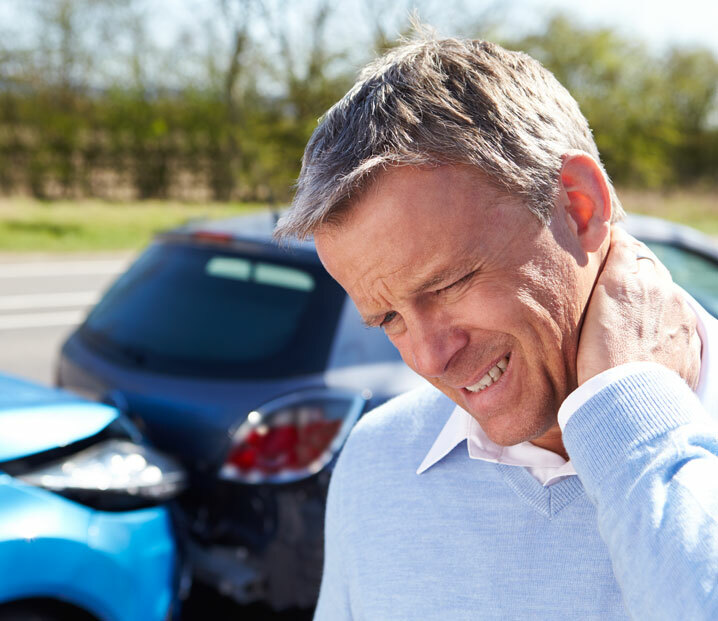 Chiropractors will usually examine the patient’s neck area because this could be what is causing the shoulder pain. 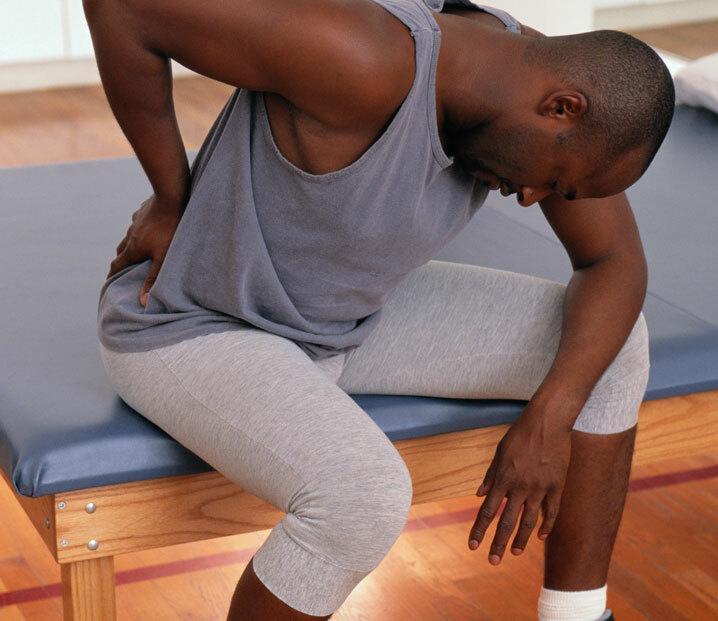 Poor disc health can be related to many things such as poor posture, smoking, lack of exercise, and poor nutrition. 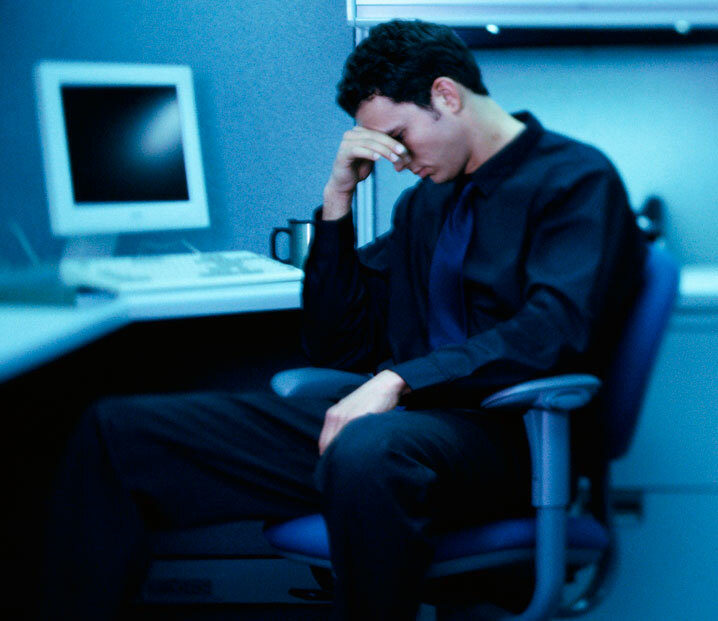 Stress can increase your blood pressure, shut down your digestive and immune systems, and increasing your heart rate. 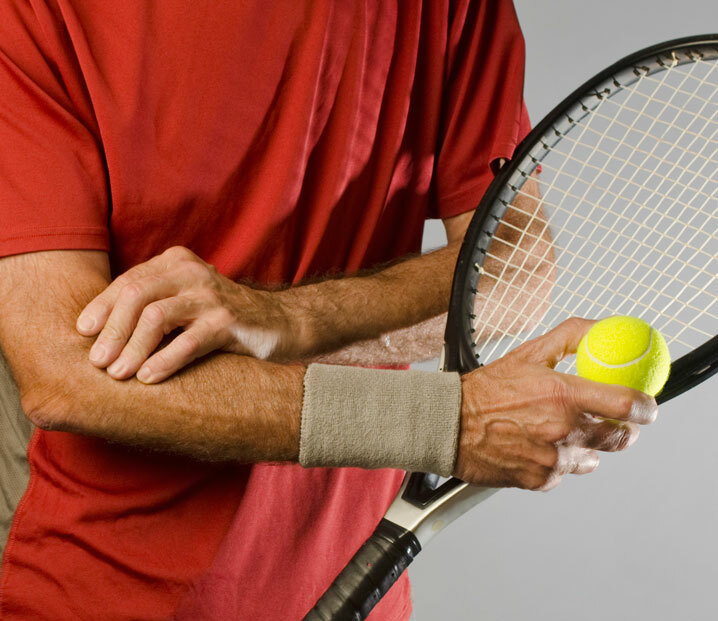 Any occupation, sport, or household activity that repeatedly uses the forearm and wrist, can lead to this condition. 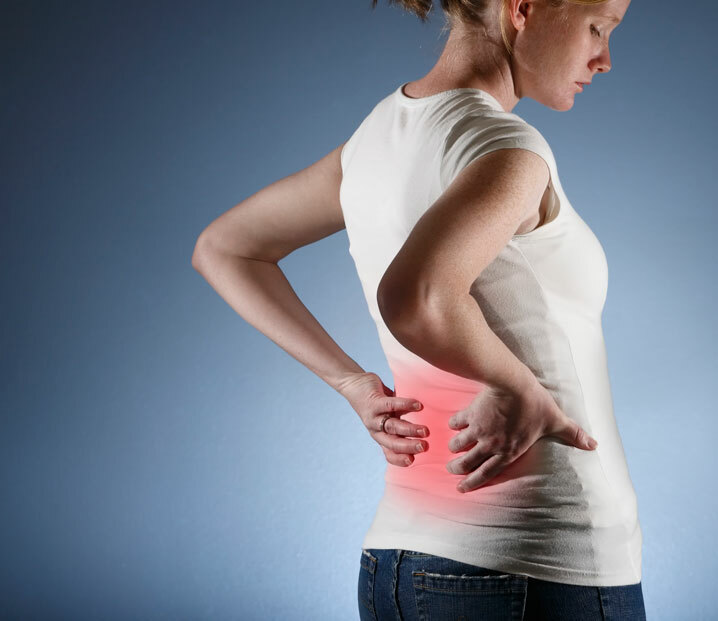 Most common neck and upper back pain is caused by poor posture, stress, disc problems, and chiropractic subluxations. Can create low back pain, neck pain, dizziness, headaches, upper back and shoulder pain, fatigue, and cognitive problems. 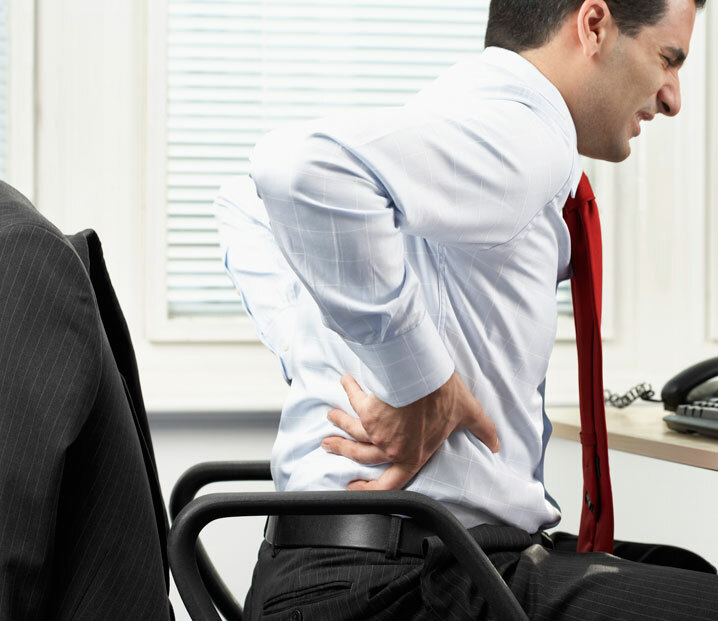 Back and neck injuries account for almost 90% of injuries happening in the work place and can be physically devastating.